Pedro Andrea and Sefo on tour!! 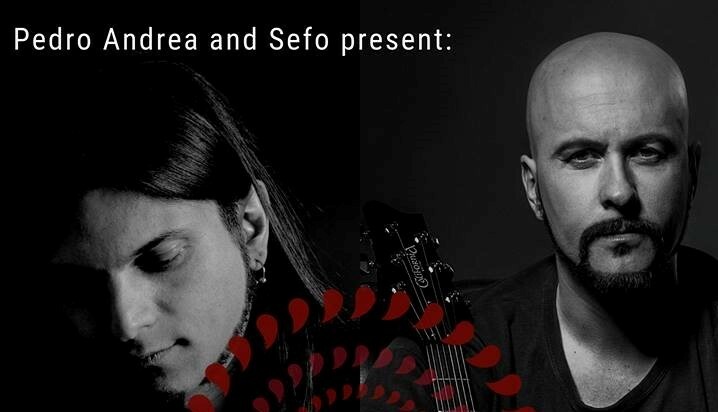 Pedro is going to share the stage with another Spaniard guitar player: Sefo, who´s already an adopted austinite and has been developing his blend of Rock, Blues and Latin Influences and earning the respect and admiration of both audiences and fellow musicians. 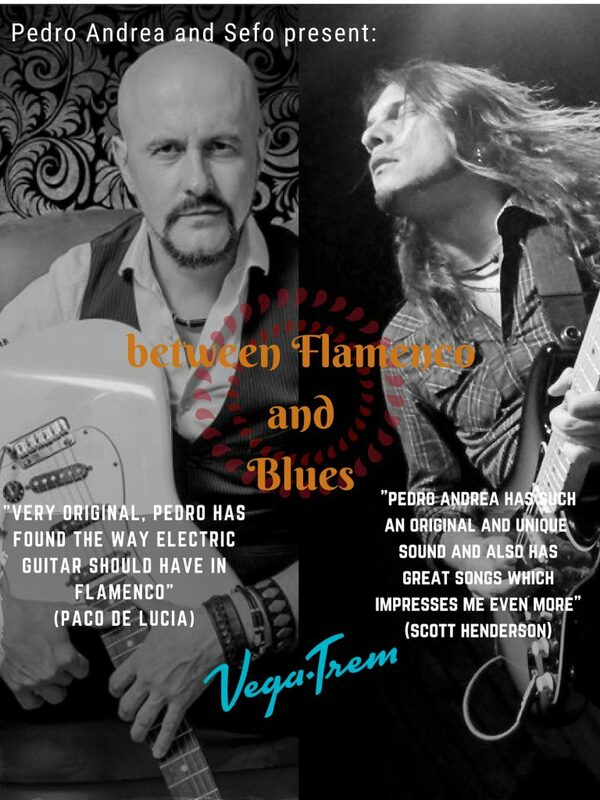 Both Pedro and Sefo will play with a stratocaster with VT1Ultratrem installed, so you can enjoy how it sounds.